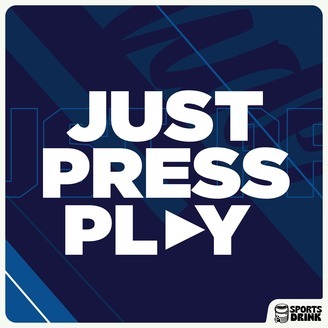 Three guys talk sports, music, philosophy, and whatever else they want. 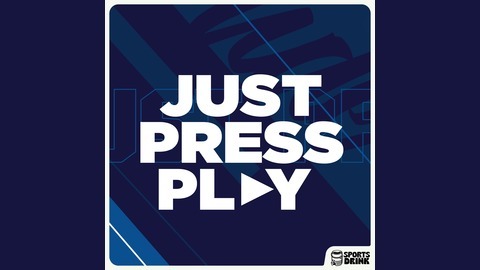 JustPressPlayPod.com. This week, Pops and Kev sit down to discuss when/if it's ever too early to start dropping Game of Thrones spoilers on social media, and when it's your responsibility to avoid said spoilers. Then they discuss their thoughts on the movie theaters before diving into the NBA Playoffs, and Kevin's way to make the first round more entertaining. Then, finally, holy crap it's NFL Draft Week?! This week’s episode is brought to you by MyBookie.ag, use offer code JPP to add 50% your initial investment. This week's episode is also brought you by Seat Geek, use the promo code AMAA and get $20 off your first purchase.